Ya’ll Know What Time It Is — It’s the Holi-Bey Season! And per usual, Yoncé has dropped some gems for her 2018 holiday capsule collection. So, stack your money fast and go cop you some of these festive ‘fits. There’s the “Holidayoncé“ bundle, complete with the hoodie below, a sweatshirt, sweatpants, and scarf. Then, there’s the Beychella “Homecoming“-themed combo with wrapping paper, mug set, and crest pins. 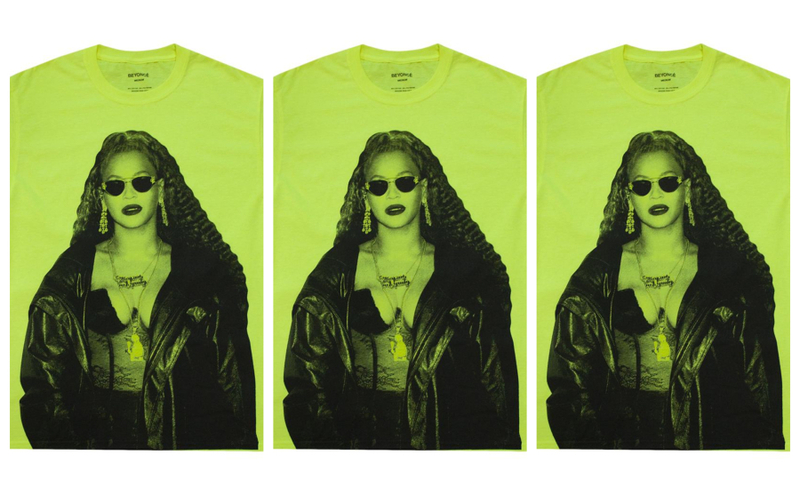 Plus, new OTR II merch — because, obviously. And appropriately for this time of year, this is what we’re thankful for.